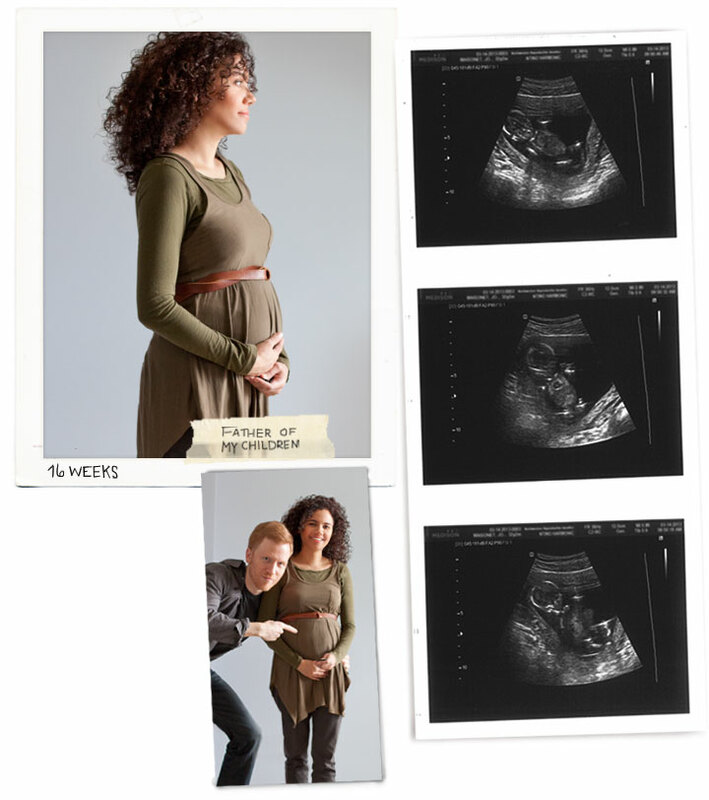 § 6 Responses to First Trimester Update"
Awwww I really love these pictures!!! So beautiful! I finally get to see a preggers Joann! I looked completely different last week. Had a green hue to me, I’m sure. This week I feel like a new person and I’m so happy! Dustin has been taking pictures for a movie he is putting together. I am so so excited for you!!! You look great! I can’t wait to see the little one!!! Thank you. I’m excited to see the little on too. Dustin and I are so different in appearance, there is no way to guess on hair color, eye color or skin tone. It will be a surprise. Congratulations on your pregnancy! 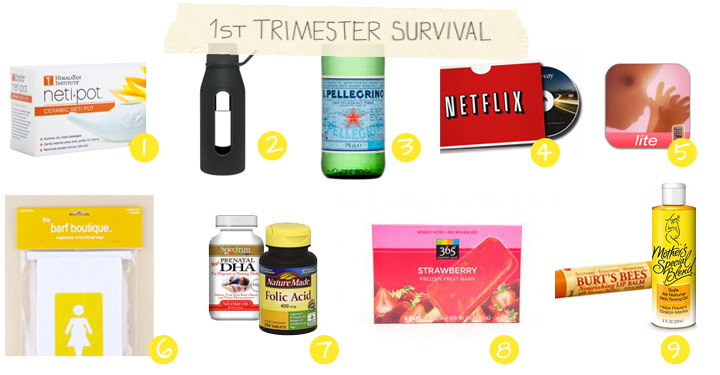 I remember the first three months of my own pregnancy and how just getting out of bed was a struggle. But it is all worth it in the end when you’re holding that little one in your arms finally and see them smile and look at you for the first time. All the best on the rest of the pregnancy!